This beautiful Craftsman style home has an amazing open floor plan and many special touches that you come to know INFINITY for. Our 3 bedroom, 2 bath home has 1,337 sq ft of living space. From the moment you pull curbside, you will notice the immense amount of attention to detail. Upon entry, through a CRAFTSMAN FRONT DOOR, you will be amazed. 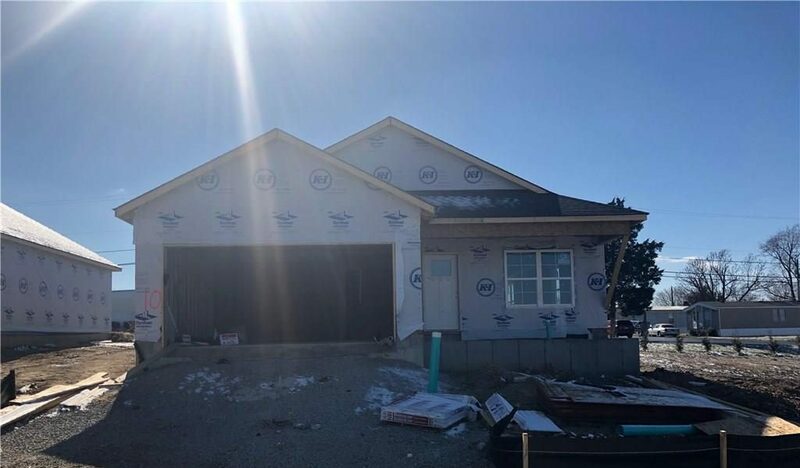 This home will feature the following amenities and upgrades: upgraded vinyl plank flooring in all of the main areas (great room, kitchen, and eat-in breakfast area); Carpet in the master bedroom, bedroom 2 & 3.  The home also offers ENERGY EFFICIENT windows and includes a 2-10 HOME WARRANTY. Seller is a licensed real estate broker. Completion date middle July!!! Come see the character and charm an Infinity built “craftsman” home.